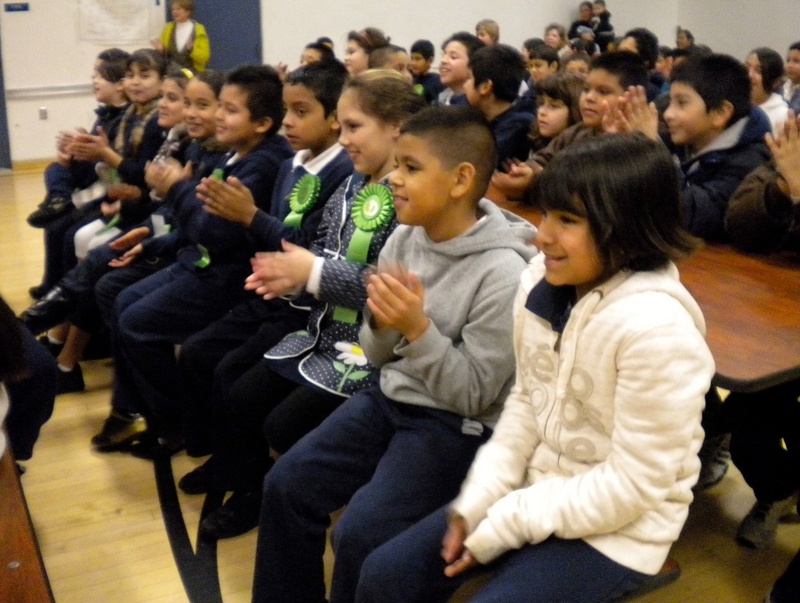 This exciting program is designed to recognize the biliteracy skills of our students. 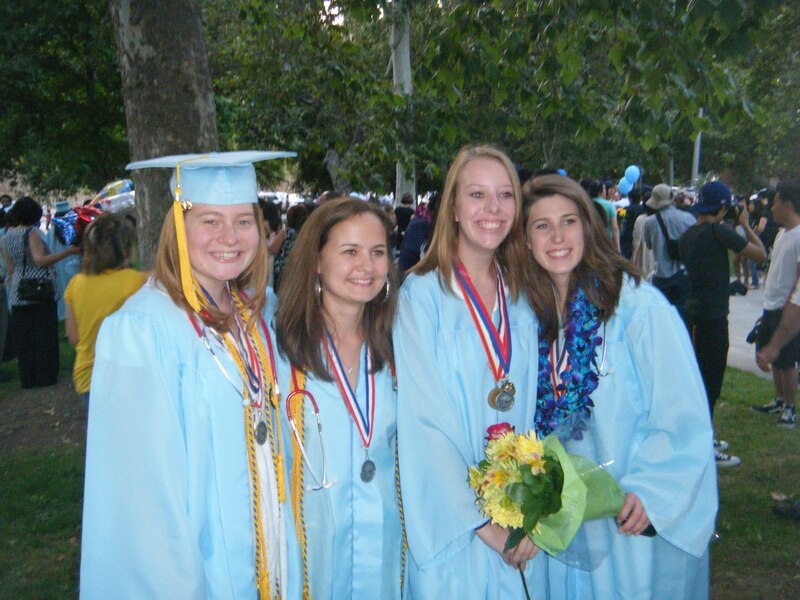 Students who receive the Medal of the Seal of Biliteracy become highly attractive to future employers and college admissions offices, It is our goal to have 50-100 school districts awarding Seals of Biliteracy this June. Shelly Spiegel-Coleman, executive director of Californians Together, a statewide coalition of parents, teachers, and education advocates. The Seal of Biliteracy has been implemented in 37 school districts, including Glendale Unified, Ventura Unified, Rowland Unified, Sweetwater Union High School District, and Eastside Union High School District in California as well as Albuquerque Public School District in New Mexico. It is an initiative of Californians Together. Implementation of the Seal of Biliteracy program, as well as example programs, are outlined in the booklet produced by Californians Together. 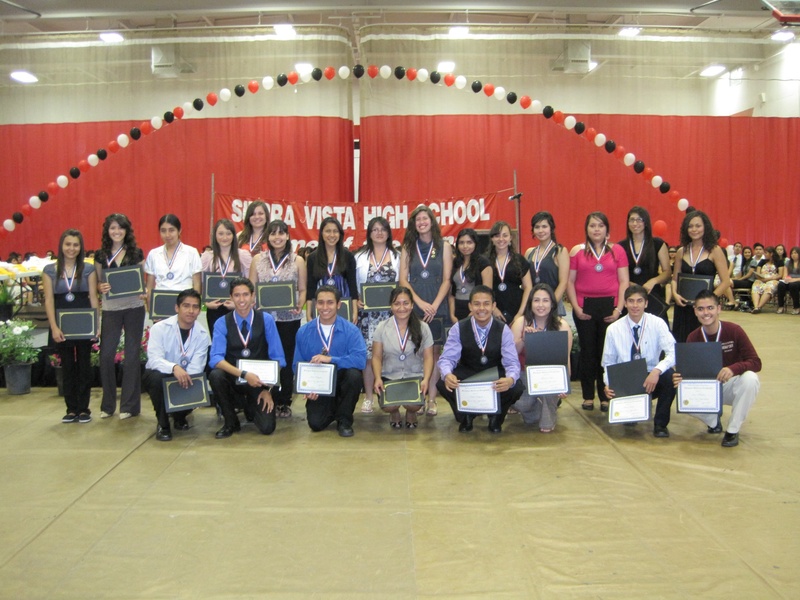 Many of the schools and districts have included Pathway Awards, recieved by students in lower grade levels as they journey toward the goal of academic biliteracy upon high school graduation. 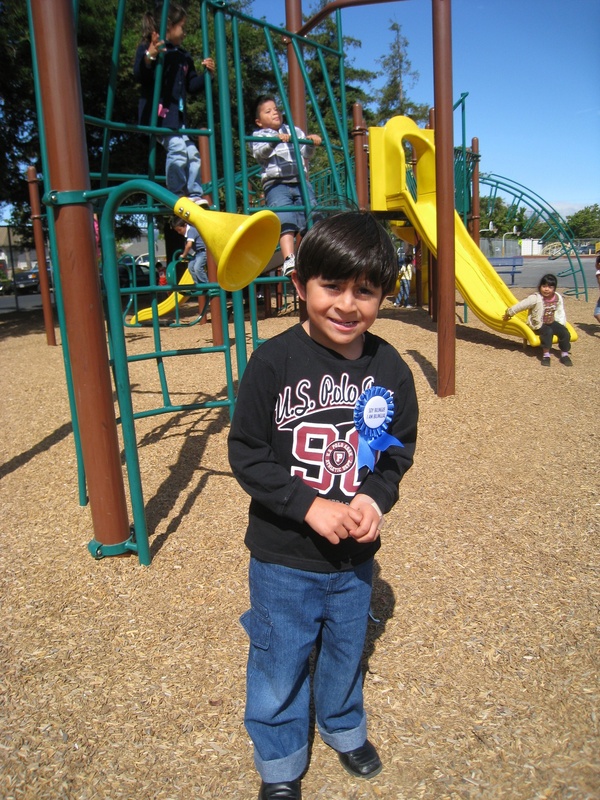 Pathway Awards may be targeted to crucial grade levels where students are making decisions about whether to continue their language study, for instance at the end of middle school, or at the point that English learners are redesignated. The Seal of Biliteracy is endorsed by the California School Boards Association, Association of California School Administrators, California Federation of Teachers, and the California Teachers Association. For further information contact Shelly Spiegel-Coleman at Shelly@californianstogether.org or 562-983-1333. Redwood City Seal of Biliteracy Assembly Azusa High School Seal of Biliteracy Recipients Baldwin Park High School Seal of Biliteracy Graduates Glendale Unified School District Graduates ¡Soy Bilingue!